Interested in learning more about local government and how to get involved in your community? 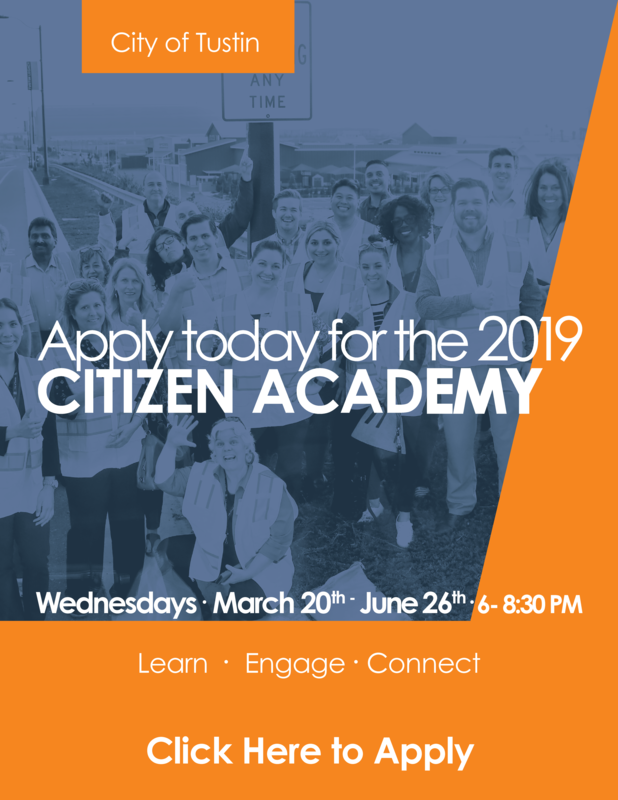 Well now is your chance to join Citizen Academy. 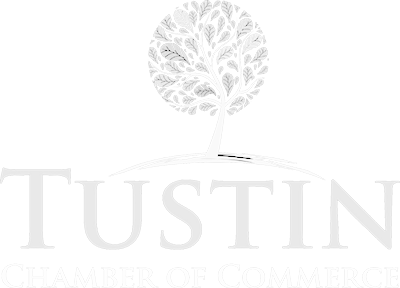 The program is open to individuals who live or work in Tustin and surrounding areas.